Things on the Radar | For Pop! Oh those guys! Always so hard to buy for, yes? 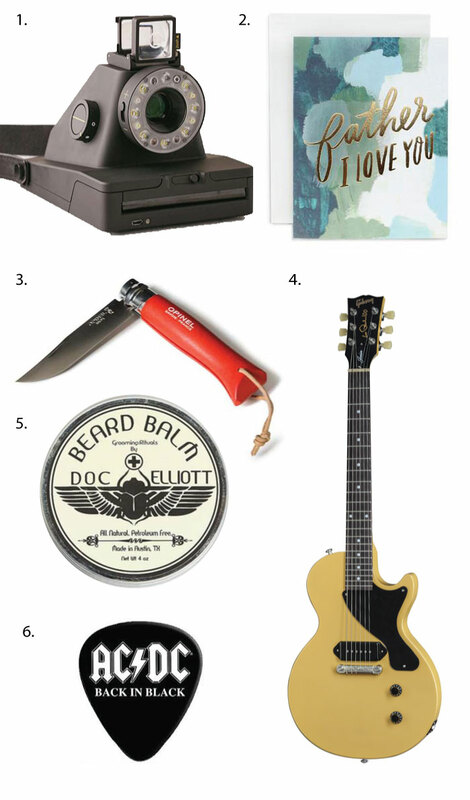 You know Dad doesn't really care what he gets, but if you need a few ideas, here's a few picks that might work. Love that Father's Day card!